Squanch Games have had some early success with VR and are preparing their biggest adventure yet. 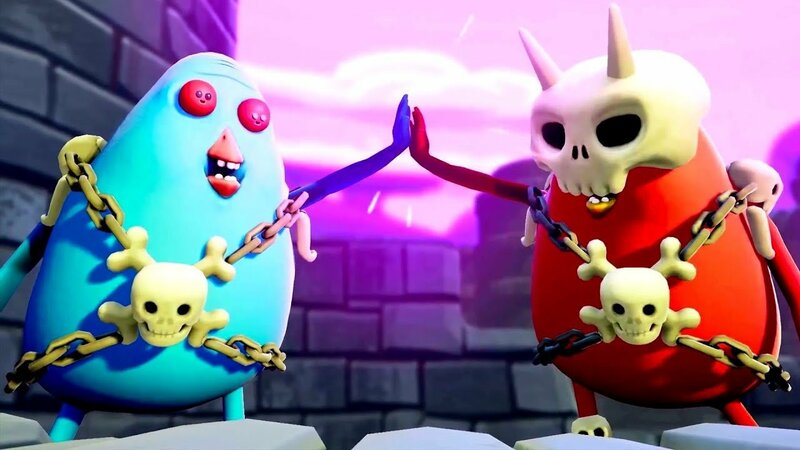 Trover Saves the Universe is the brainchild of Justin Roiland, the game’s creative lead and found of Squanch Games. We got a chance to speak with Roiland and he gives us the inside scoop on how he thought this whole project up. In a universe where getting up out of a chair is illegal and stuffing a pair of Maltese puppies into your eyes can give you otherworldly power, it helps to have a bit of explanation from an expert. Roiland gives us an overview of how the world of Trover Saves the Universe works. Admittedly, we don’t understand how it works after the explanation, but I’d wager a bet that all will make sense by the end of this upcoming PSVR adventure. The head honcho at Squanch Games tells us that Trover Saves the Universe is slated to land on PlayStation 4 and PlayStation VR sometime next year. For more great videos, including games convention coverage and developer interviews, be sure to check out Shacknews and GamerHub.tv over on YouTube.